So! Are you planning a trip to Japan, want to visit sometime soon? Very good! But you might be wondering just how much a trip to Japan costs, right? I’ll share my own experience with you so you can get a nice little jump start in setting up your own trip, flights, hotels, food, and much more included. First of all, let’s start with the flying. Suggestion: take a look to JAL, Japanese airlines Website. Japanese airlines are very professional, safe and they’re not too expensive, either. There are a lot of direct-flying flights to Japan. On average, $1,200-1,500 USD are needed for a round-trip ticket from Chicago to Tokyo. How long does a flight last? Well, a lot. About 12-13 hours. Make yourself at home. Let’s see… Now you’re in Japan! You’ll need an accommodation. Maybe in Tokyo or Kyoto. I suggest you to stay in Ryokan. A ryokan is a type of traditional Japanese inn. They feature tatami-matted rooms, traditional food, public baths and they’re very friendly. If you are planning to stay in Kyoto I suggest you check out Ryokan Kohro: I’ve spent about two weeks during my trip to Kyoto there. The cordiality and decoration makes you feel very welcome. Price is around 10,000 Yen per night (about 90 USD) and even includes an abundant breakfast. In Tokyo, I suggest you check out Edoya Hotel, very clean (well, I have to say that every public place is very clean in Japan, you’d will be amazed at the cleanliness of streets, public toilets and metro) and cheap. It’s just a short-haul from Tokyo’s center and it even has Onsen (thermal baths) too! The price is about 7,800 Yen per person, per night (About 70 USD). So, let’s recap on charges! About 1,200 USD for the trip and 1,000 USD for 2 weeks on a Ryokan. And… how much does “life” costs in Japan? Not so much different from here. With 20 USD you can have a complete meal, with about 8 USD you can go around on the metro for a whole day. Let’s say that with about 800 USD you can eat delicacies and explore all the city for 2 weeks, with metro or train included. Overall, you can have a good trip, without too many renunciations, with about 3,000 USD. Remember that some travel companies specialized in Japan travels, could make you spare about 50% on the stay. A travel company is very useful, because they can tell you all the information you’d need about time for check-in at the airport, organization, Japanese welcome procedures, hotel reservations and so on. Do not forget your passport! If you don’t have one, remember that you’ll need 2-3 months to get one! Of course, all out-of-pocket expenses (manga, gadgets, hi-tech goodies, etc.) depends on you! 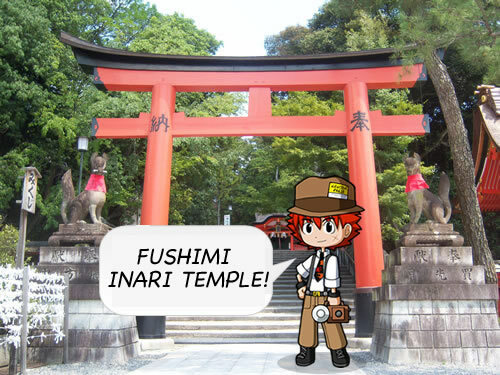 Do not forget to read our Japan Guide, free and funny! A wonderful article. I might also add – if you want to travel around Japan – purchasing a JR pass. For 2 weeks, it will cost about $490 USD, but it allows you to ride on all JR trains, including the shinkansen. We found it very worthwhile. JR passes cannot be purchased in Japan. They are only for visitors. thanxs for the help we neede it!! I love this article, I’ve never been to Japan I would like to go there some day so thank you for this article. I still don’t understand the money ways in Japan, so I’ll still need to do alittle more resarch about it. For those of you that are wondering about the money process for japan, I found it to be a good way to estimate how much things would cost Yen to USD by just not using the period. Like 70000 Yen would be around 700.00 USD. Works really well right now. Not any more. Using such conversion you will get Euros, but not USD. iam planning to have my honeymoon next summer at japan, am living at lebanon and my fiance is maerican but am lebanese. how much you think it costs us to go their including the paperwork (visa, passport… whatever we need), flight, hotels, tourisitic places…. I am taking my grandson, Kai who is 6 to Japan for 8 days as it is school holidays in Australia. He and I are so looking forward to going to all the beautiful places in Osaka including Universal Studios. I hope I can keep him out of the shops. AHH IT COSTS THAT MUCH?!!!!!!!!!! Thanks alot for this! Maybe I’m blind and missed the answers to these but I have a few questions. Would these prices be per person? And say you had about 3-4 people going, what would your price range look like then? Thanks! im from the uk how much is the flight from say manchester airport or edinburugh airport i live in scotland, i would like to go to kyoto and osaka and i would like to stay in a traditional guest house? thamks judi..
Japan omfg that much and 12-13 hours…ughhh but all worth it…-_- one day im hoping and praying that i would one day live in japan..*-* so..i better get started saving up. Tamara. If you’re planning on living in Japan, you might want to go ahead and get started with learning their language and culture. I’m learning it from http://www.rocketlanguages.com/japanese. It bay cost a little but it’s cheaper than most language learning sites. [QUOTE-START]Bradley @ 27/04/2010 – 21:32 – Tamara. If you’re planning on living in Japan,…[QUOTE-END]Wow that sounds pretty cheap. Thank you soooo much for this article! It saved me a lot of time searching for flights and hotels to get an estimate on how much it would cost to go there. wow! its actually cheaper than i thought i plan on going once i get out of college. how much would it be to go to college there for a year? but it doesnt have that much info. Thank you so much for this! I really love Japan and have wanted to go since I was very little. I love their culture and beliefs. This really helps me out! Thank you! Appreciate the information. Not many people stop by to give their regards in terms of appreciation. But yea ! I am actually headed to Japan this December, I have not bought my ticket yet but I plan to do whatever task it is to get money to go. I really want to go to Japan soon with my friend and this helped so much! i cant wait to go! 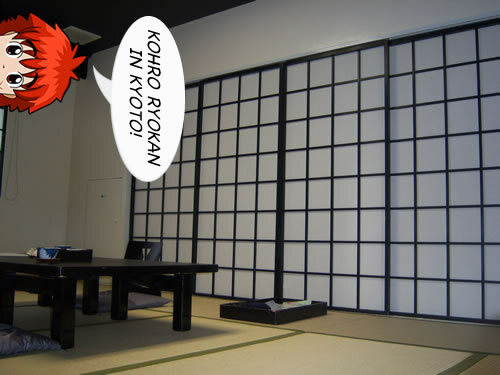 It is interesting to stay couple nights at Ryokan, but you can save a lot by staying the rest at hostels. 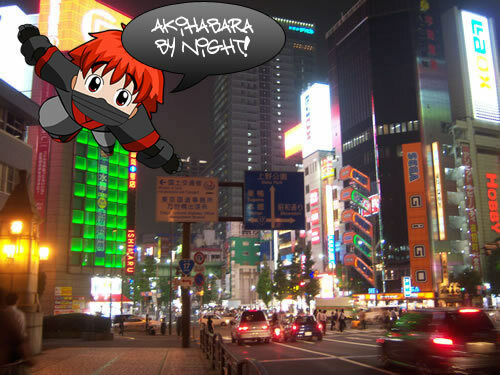 I always wanted to go to Japan……i think its great!! This is some good info. All I Can Say Is I’m Gonna Grab The Bull By The Horns, Build My Business Like Crazy, And Head To Japan For A Month By The End Of 2013. Thank You For The Help. Time To Learn Japanese!! Great list. Very helpful for link seekers..
You are so interesting! I do not believe I’ve truly read through something like that before. So great to find somebody with unique thoughts on this issue. Really.. thank you for starting this up. This web site is something that is required on the web, someone with a little originality! nice practices and we are looking to swap solutions with other folks, be sure to shoot me an e-mail if interested. Hi there! This blog post couldn’t be written much better! Looking through this post reminds me of my previous roommate! He constantly kept preaching about this. I most certainly will forward this article to him. Fairly certain he’ll have a good read. I’ve got some recommendations for your blog you might be interested in hearing. Either way, great site and I look forward to seeing it expand over time. Thank you! I’m going to be an English teacher in Japan in the coming years and this summer I’ve been saving for a trip to visit the area, study where would be the best place to establish and this article works wonders! Great post. I was checking continuously this blog and I’m impressed! Extremely useful information specially the last part I care for such information much. I was looking for this certain information for a long time. Thank you and best of luck. Hi there it’s me, I am also visiting this web site daily, this web page is actually pleasant and the people are truly sharing pleasant thoughts. about the strict schedule of your work from home business. and also the third is often a “business” account. job if you’re a diligent worker. This article was very helpful. I’ve been saving up for 3 years and i now have about $5500(USD). Im going to have one heck of a time. site and re-structure it to suit real users as well as search engines. or if I have something to add to the discussion. Usually it’s caused by the passion communicated in the post I looked at. 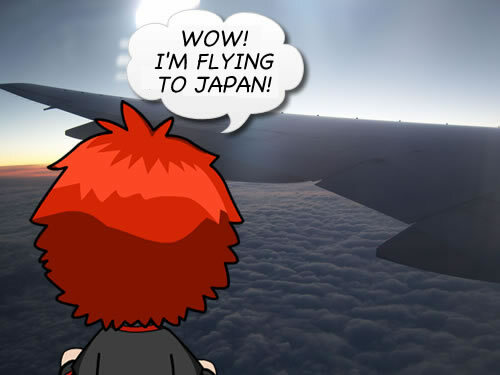 And on this article How much does a travel to Japan cost? Is it just me or do a few of these responses appear as if they are left by brain dead visitors?